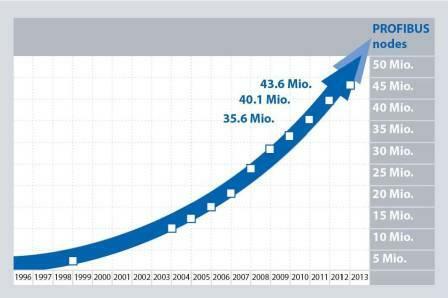 PROFIBUS and PROFINET applications continue to grow at an amazing rate! 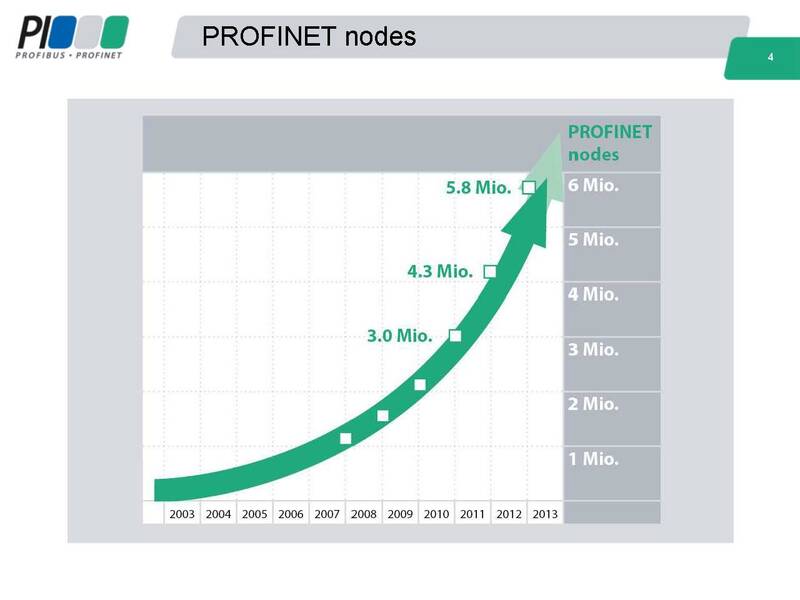 New figures released by PI show that during 2012 the PROFIBUS installed base grew to 43.6 million nodes while the number of installed PROFINET nodes rose to 5.8 million. 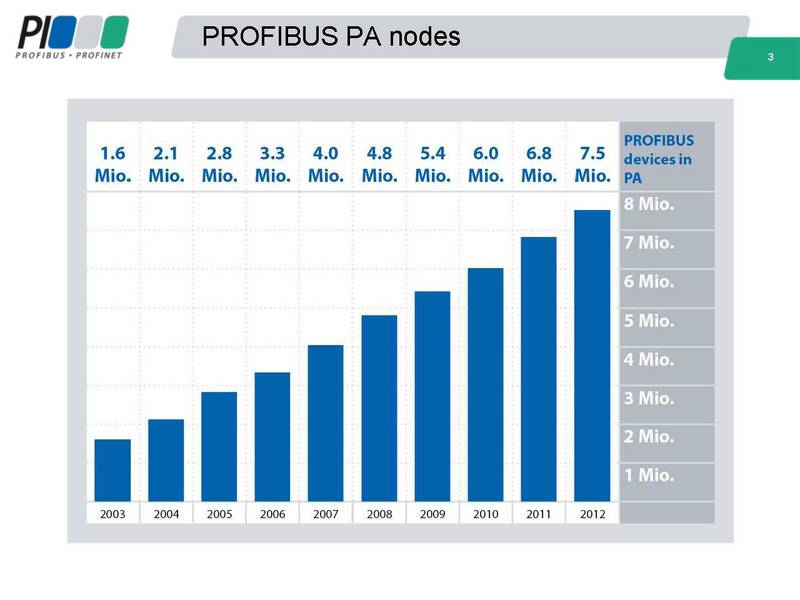 The number of PROFIBUS devices in process automation increased to over 7.5 million. 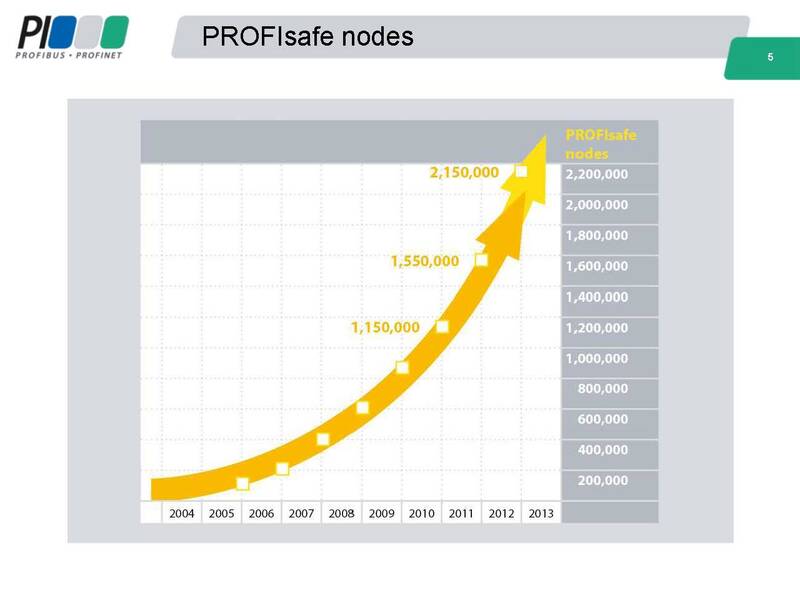 PROFIsafe now has over 2.15 million nodes in place.